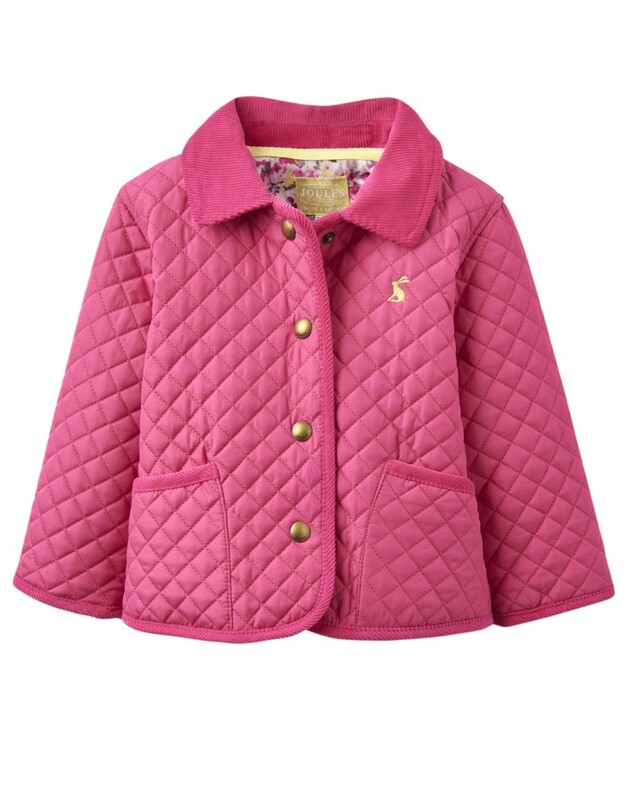 Say cheerio to feeling chilly with this new classic country coat. 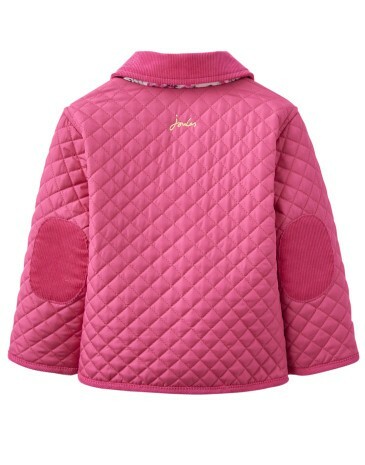 It will keep your little one warm, even on the coldest of days. Finished with a checked lining and delightful details.